Outgoing Inspector-General Ibrahim Idris met with the president at the State House on Monday afternoon, a visit police sources said has become a tradition for outgoing inspectors-general in recent years. The source spoke under anonymity to avoid being castigated as disclosing crucial information before formal announcement. Presidency sources also corroborated the development in separate exchanges with PREMIUM TIMES. Top security analysts have also disclosed their awareness. 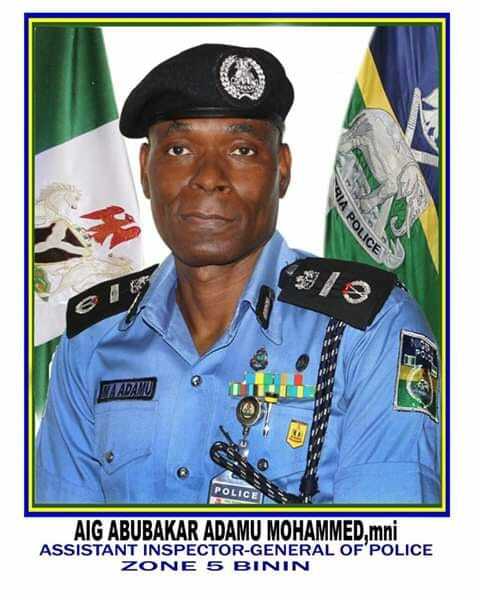 Mr Idris, who retires tomorrow on age grounds, was an AIG when he was appointed. Mr Idris’ controversial tenure was capped with widespread insinuations that he might remain in office beyond the period permitted by Nigerian laws. Critics had accused Mr Buhari of scheming to retain him for the 2019 elections, a claim administration supporters rejected. Still, security analysts said critics and supporters of the government alike would be relieved of the controversies that characterised Mr Idris’ tenure. The former IG was accused of corruption and brutality, although he denied wrongdoing and regularly praised himself as a fine law enforcement officer.